From a few choice vantage points the Srakaew Rama calls to mind a ruin from a lost civilization, abandoned to the jungle's verdant strangle. 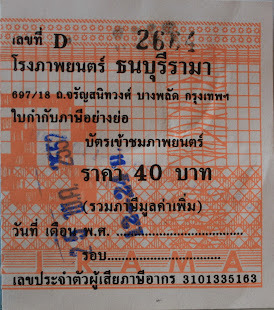 The Srakaew Rama resides in a mostly abandoned roadside development. While the ruinous aspect holds true at ground level, the more pedestrian reality is that the abandoned theater stands amid a failed edge city-type development, not an encroaching jungle. This was urban expansion on the heels of highway extension and the sky's-the-limit confidence brought on by automobile accessibility. Overbuilding at its finest is what it amounts to. Thailand has no shortage of these kinds of blighted peri-urban cityscapes. They're nearly gratuitous in distribution, lining the edges of arteriole roads like warts on the fingers of civilization. This particular iteration originally housed a fresh market and the local bus station along with said cinema hall. Whatever order the collapse occurred in is unclear, but a mostly vacant business center is the clear result. But to dwell on the dingy aesthetic of this lapsed land would miss the point. In its midst lies a ghost of cinemas past that still bears some marks of distinction, and some architectural delights for those so inclined to venture in. 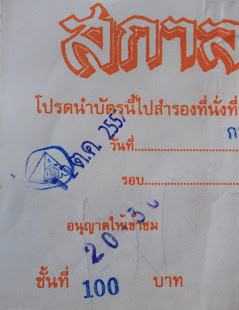 The Srakaew Rama under morning sunlight. 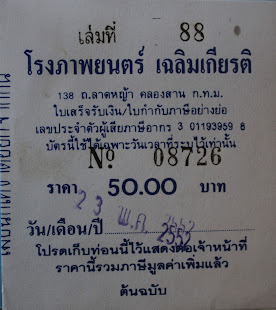 Had the Srakaew Rama been contracted in the years before developers went ape over projects that followed the highway, it might have been erected in the center of old Srakaew town, accessible by foot to a pedestrian-oriented population. The theater's architecture and scale are conducive to middle-of-the-block placement in a high density zone. One can imagine its bold signage and textured modernist facade serving as visual (and social) anchor to the traditional core of Srakaew. 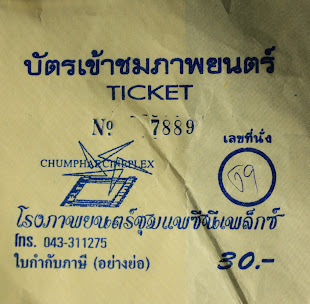 Even in its present run-down condition the Srakaew Rama is a sight to behold. Yet being removed from a practical location, conveniently accessed by motor transport alone, ensures that it remains a hidden secret to all except locals and visitors so recondite as to ask "excuse me, but does your town have any old movie theaters?" For those adventurous enough to seek out the secretive, the tomb of the Srakaew Rama makes for an elegant if grime-coated jaunt. Most notable among the leftovers is the handsome ironwork framing the ticket window and poster boards. These metal curlicues, painted a fading teal, add a loopy contrast to an otherwise streamlined concrete of the structure structure. While the lobby area may seem well preserved, venturing beyond reveals fewer visual delicacies. The auditorium, for one, has become a cave for bats, flying their erratic paths as they do. What seats remain were mostly ripped open, with their stuffing serving as breeding ground for all kinds of tropical fungi. 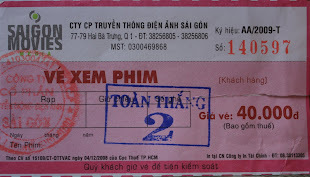 In short, surveying ended at about the ticket counter. Urban exploration, believe it or not, is not really my thing. A mobile poster board with ornamental iron framing. 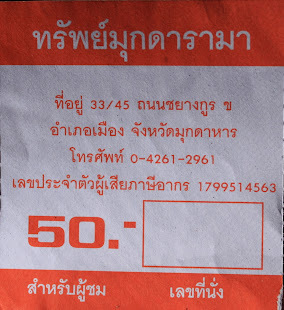 have a ticket to enter"
Even more than it's inconvenient location, the real reason for the Srakaew Rama's survival is simple neglect. The building's owner apparently took up residence in Australia years ago, abandoning the old cash cow for life down under. A more hands on overseer would have probably demolished it by now, or at least used it for some practical purpose. Several locals remarked that it would be nice to see something become of the nearly 35 year old structure. A snack vendor operating a little stand nearby thought it would be nice if it were converted into a hotel, or lodging for itinerant workers. 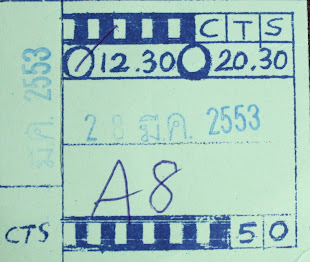 Whatever adaptive measures are taken to bring some use to this building, one thing seems certain: the Srakaew Rama will never show a movie again. 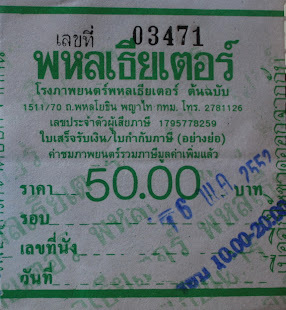 Most Thai cities, large or small, are connected to an extensive national highway system that seldom cuts through the city's older, pre-car urban core. 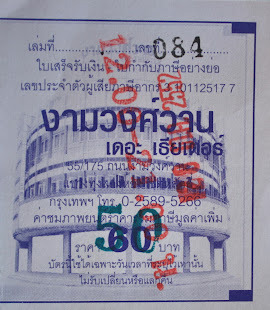 The exception, of course, is vast Bangkok, the primate city, more than six-times the size of the second largest city. Numerous Bangkok neighborhoods have been eviscerated so that highways and expressways can wind their way through the jungle-dense metropolis. 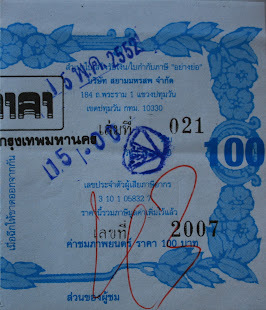 But in the case of almost all other Thai towns, the highway was built around the urban core, with connector roads branching off onto narrow urban streets. This type of highway development is preferable to the alternative of ripping through the old town to bring traffic directly into the core. Old neighborhoods, saturated with history, have survived, if only in a stuffy coexistence with car traffic. 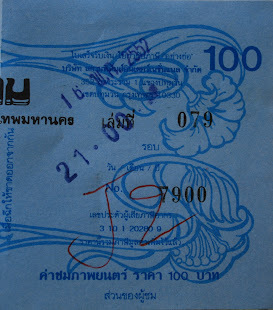 Despite being removed from the core, the highway system has managed to wreak havoc on Thai towns in other ways. While the town core may be structurally intact, they also tend to be economically flaccid. 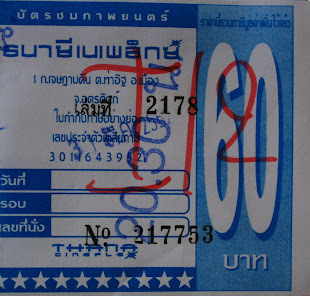 Thanks to the lifestyle shifts brought about by a rapid rise in car and motorcycle ownership, Thailand's "main street" economy, so to speak, has shifted to the peri-urban highway. There town dwellers and outside residents alike can easily drive (and perhaps more importantly, park) to take care of all their consumer needs. For all intents and purposes, the urban core becomes a bypassed zone, supplanted by national chain stores housed in boxy space-eating complexes. Aesthetic charms are at zero in these suburban behemoths. Sustainability is dubious. 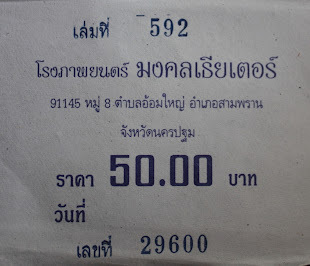 Why the long introduction to the present state of Thai urban areas? 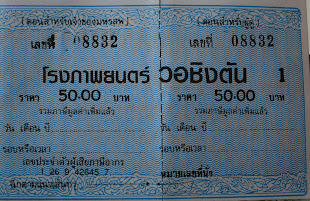 Well, Kabinburi - home to the theater featured in this post - is perhaps the most obvious example a bypassed town in Thailand I've yet to encounter. 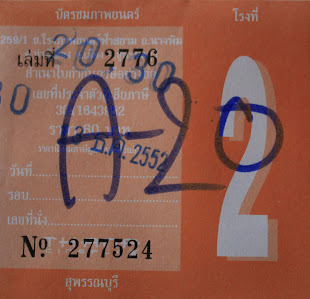 It's present condition is a clear reflection of the Thai highway system's nefarious effect on dense urban cores. Please bear in mind that this analysis is wholly observational. I will stop short of claims that the overall effect of the newer highway system is negative for locals. For all I know the economy might be better then ever on account of it. 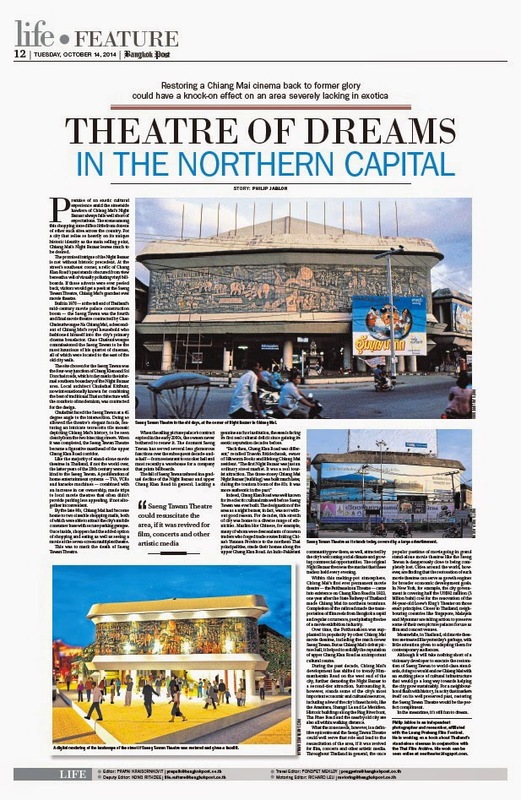 I'm simply saying that the economic pull of the highway has undermined the viability of Kabinburi's traditional urban core, where the streets are walkable, the architecture historic and aesthetic charms abound. 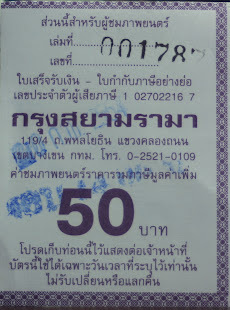 Pulling into the Kabinburi bus station - appropriately located off the main highway outside of town - the first impression is of an interchangeable roadside pit. 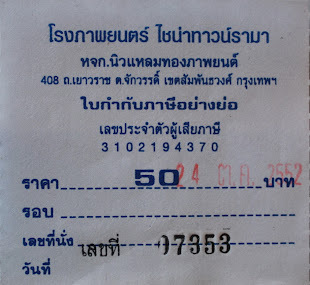 To reach the real Kabinburi requires a 5 minute-long song-taew ride away from highwayland. Turning off the highway onto one of the several connector roads makes for an immediate change of scenery. The elevation drops a meter or so and the landscape goes from highway detritus to marshy and vegetated. 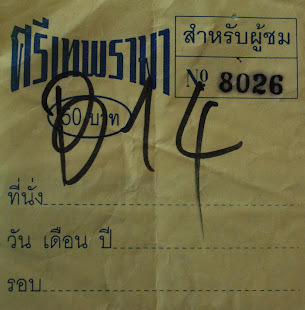 To the trained eye, it is clear that the real Kabinburi has its roots in something riparian. Water was the fundamental nurturer of this settlement. 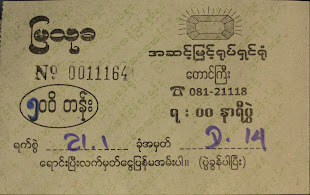 The song taew deposits passengers at the central market, just a stones throw from the train station, which in decades passed marked the most economically important part of town. Across the railroad tracks is the core of the town; the human scale agglomeration of shop houses, homes, banks, markets and, of course, a movie theater. 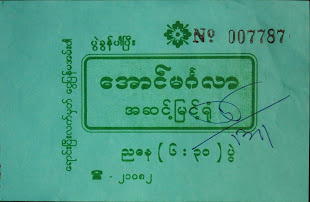 The Sri Kabin Rama. The now-abandoned Sri Kabin Rama nestled in its equally abandoned plaza - a victim of a car-centric economy, among other things. Simple but attractive architecture, with it's neon-lit dimensional signage, so characteristic of the International Style. 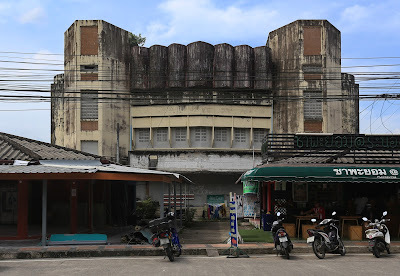 In small towns like Kabinburi, the local movie theater was often the most architecturally exciting building around. Eye candy for otherwise very ordinary, if not charming, little burgs. If it wasn't the architecture alone which caught ones attention, then it was the 2 and 3-story high hand painted billboards, festooned to the theaters facade, which lit up the street. 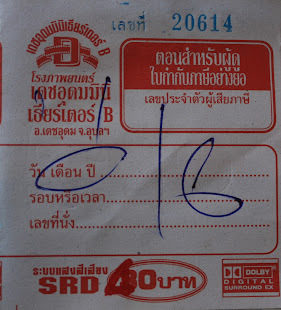 The Sri Kabin Rama, even in it lusterless post-life, is not surprisingly one of Kabinburi's architectural jewels. Set back from the street within an equally lifeless retail plaza, this asymmetrical dream palace pokes its head out from behind rundown shop-houses and lush vegetation. Its simple lines, asymmetry and signature sans serif dimensional lettering on the roof place this cinema relic firmly in the International Style school of architecture. The steel frame upholding the letters doubled as a structure to tie hand painted billboards advertising the film to. 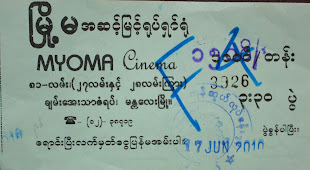 As far as locals could recall - the owner included - it's been over 15 years since the Sri Kabin Rama last screened a movie. With its closure, so died the entire economy of the surrounding shop-houses, not one of which seems to have any activity today. In a true sign of the times, the Sri Kabin Rama's owner is now focused on operating Tip Top Center, the anchor of an all-in-one strip mall sprawled out along the highway. He too followed the automotive trend towards the road to the detriment of the town. 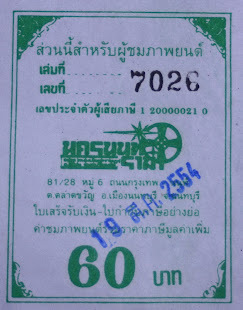 But for whatever reason, he has chosen not to demolished his old white elephant movie theater down in bypassed old town, Kabinburi. Good fortune for that. Its mothballed status will give future generations of Kabinburians a chance to decide a fitting reuse. Who knows, maybe some day the stand-alone movie theater will become hip again. In Thailand, generally speaking, the word brutalism has greater association with repressive military governments than the mid-20th century architectural milieu it was coined to represent. 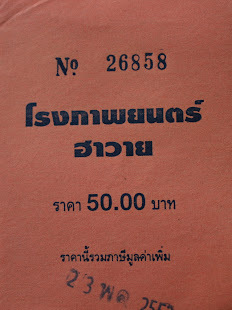 The power-seizing, self-appointing generals, by their very own actions, have done more to correlate Thailand with the term than the hard-angled, concrete-heavy building style ever could. But alas, Brutalism the architecture and brutalism the way of governing exist in tandem in the Land of Smiles. 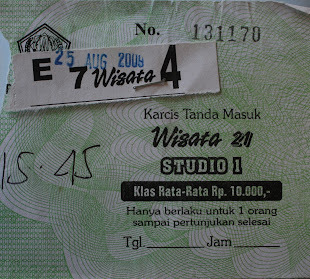 As for the former, sometimes it can be found in the most unusual places. 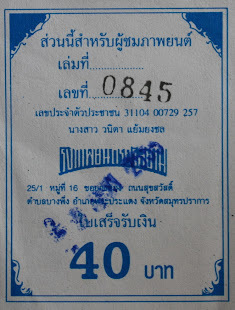 Roadside marquee and entrance gate to the Siri Phanom Rama. The Siri Phanom Rama was completed in 1978 as the economic anchor of a surrounding retail/residential complex that was built simultaneously. 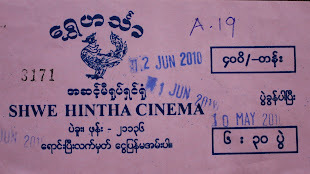 It was the 3rd theater ever erected in the district and will likely be the last. 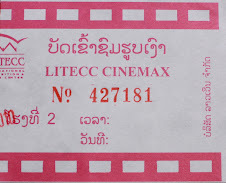 Early this year, the movie distribution company with jurisdiction over eastern Thailand (Saman Films) made the decision do deal strictly in digital cinema, doing away with traditional film altogether. 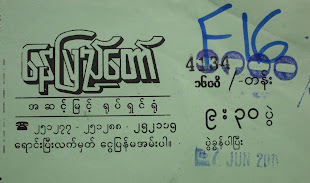 Instead of investing tens of thousands of dollars in a new digital projection system to bring entertainment to a small handful of movie-goers, the owner of the Siri Phanom Rama opted to close the theater down, thus ending a 36 year run as the lone theater in the district. 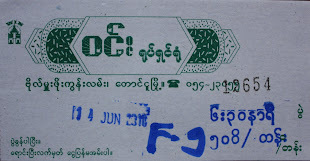 The final movie was screened in February. Brutalism softened by the font of the dimensional signage. Brutalism developed into the architecture of choice for government buildings across the world in the 1960's and 70's. Its hard and heavy aesthetic was meant to convey a sense of infallibility, of permanence and of fortitude. 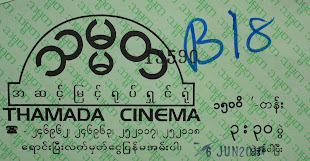 Movie theaters likewise got the Brutalist treatment on occasion - particularly in Asia. 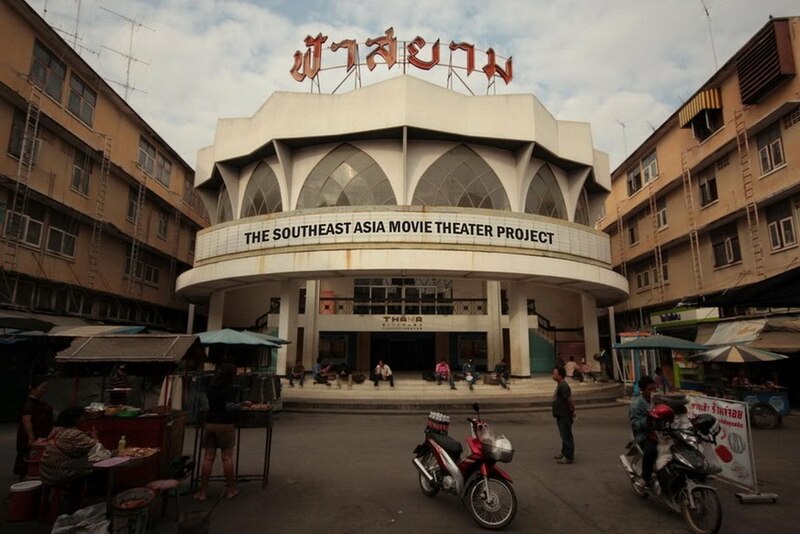 In Thailand, at least one other theater highlighted on this site is characterized by Brutalist design. Throughout the world today, however, Brutalist architecture is under threat. As examples of it approach or surpass the half-century mark, the overwhelming opinion among casual observers is not sympathetic to the style's future. For many, Brutalism's association with socialist-leaning governments of the mid-20th century leave a bitter taste. For others the style is simply perceived as ugly or unsightly, thus unworthy of preservation. In response, a movement in defense of Brutalism has been ever-so-slightly gaining momentum, if only by building awareness of the style in general. Nevertheless, advocacy before the fact may work wonders in staving off wholesale destruction of the style as cities around the world rethink their futures. 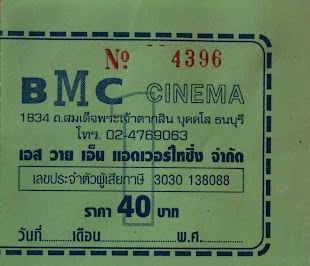 As for unused Brutalist movie theaters in Thailand, well, at least now you know that some exist. 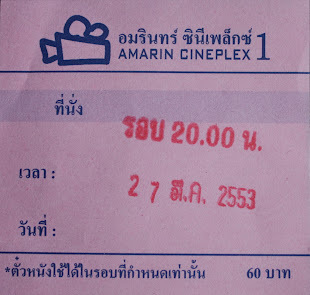 On September 27th I gave a presentation about Southeast Asia's stand-alone movie theaters at TEDx Chiang Mai. The video is now available on Youtube and below. 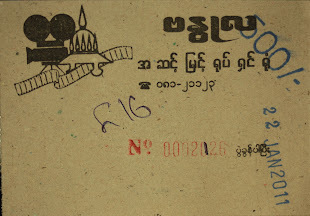 The contemporary struggles of independent movie theaters, particularly those of the stand-alone variety, can be summarized in the case of the Kitti Rama. This bulky 70's-era movie mansion bucked the trend to close for years, outlasting many of its regional counterparts in the process, only to suffer this common fate in the end. Entrance marquee along the main road. The main body of theater has long been obscured by streetside shop houses. Roof top view of the Kitti Rama, in all its horizontality. 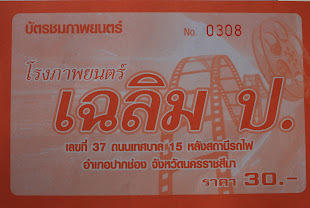 Many of the syndromes associated with the Kitti Rama's prolonged demise are characteristic of stand-alone movie theaters throughout Thailand, if not the wider world. We won't go into them in detail as they are well documented and somewhat obvious. 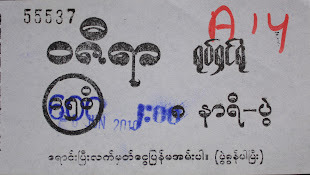 Television, home-entertainment, the computer, the rise of mall culture, the expansion of suburbia and car culture; this death-by-a-thousand-cuts slowly whittled away the popularity hence profitability of grand, single screen stand-alone movie theaters to the point of near extinction. The fact that the Kitti Rama weathered the storm for as long as it did is testament solely to the dedication of its owner. 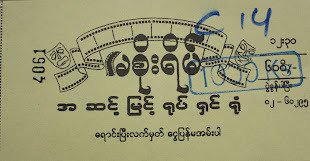 Sawong Loetsuthakul was born into a family of film exhibitors. Using his inherited knowledge of the cinema business he modified the Kitti Rama to meet changing social and economic patterns. 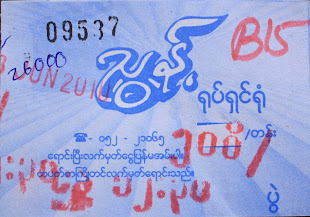 While stand-alone theaters throughout the country were buckling under pressure, Sawong held tight, making the adjustments necessary to survive. 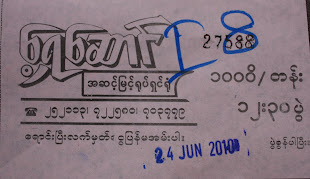 In the end, it took an order to cease and desist by a local city inspector to finally end the Kitti Rama's 36 year run. Columns made to look like trees. 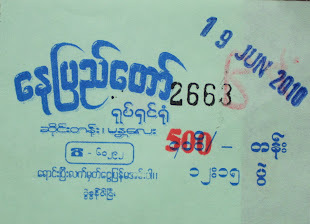 Back in 1978, when the Kitti Rama first opened, it was a 900 seat single screen movie theater on what was then a newly developed section of Chachoengsao. 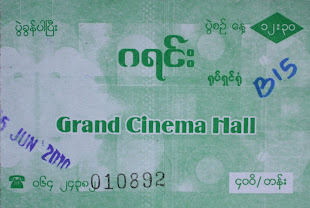 By the time it closed in May of this year it had morphed into a three screen multiplex, one theater outfitted with a brand new digital projection system. 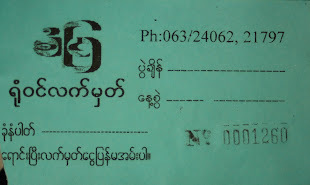 Sawong's father purchased the Kitti Rama from it's original owner shortly after it was built. 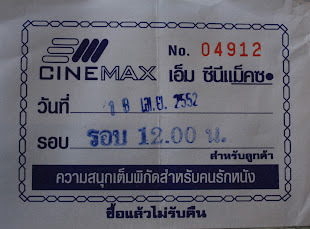 This was 3rd theater ever in Chachoengsao, also the largest. Film aside, the Kitti Rama has design features that welcome leisure. Below the stairs in the lower lobby, for instance, is a fish pond, flanked around the edges by smooth concrete benches painted to look like milled wood. The pond, home to a school of metallic colored coy, is a trait that may very well be unique in Thailand to the Kitti Rama. As a landmark within a local landmark, it's easy to imagine movie-goers of the past making the pond a rendezvous point before entering the theater proper. Or, if nothing else, it would have served as a quiet place to escape the golden rays of the sun while awaiting the flicker of the silver screen. The faux wood benches are matched by nearby columns sculpted and painted to resemble tree trunks. According to Suwong, a local artisan specializing in this type of concrete work was responsible for them. The faux wood columns and benches echo the built environment of old Chachoengsao, which to this day is comprised of ancient wooden houses along the banks of Pakong River and nearby canals. The Kitti Rama is perhaps the only theater in Thailand's history to have a coy pond in the lobby. The ticket booth, updated over the years to reflect the more flashy look of modern multiplex theaters. 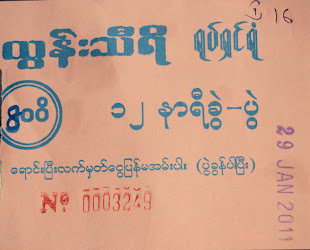 Beneath the web address of the theater is says "A movie theater for the people of Paed Riw." 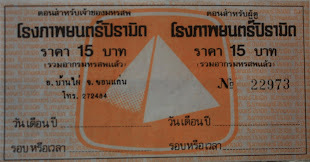 Paed Riw is the ancient name of Chachoengsao, meaning "8 slices." Its etymological origins are from a legend that the fish living in the nearby waterways are so much bigger than normal that they can be sliced into 8 pieces - "paed riw" - or double the amount of a typical fish. 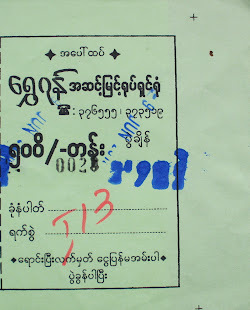 Mr. Sawong Loetsuthakul really wanted to give his customers a good time. 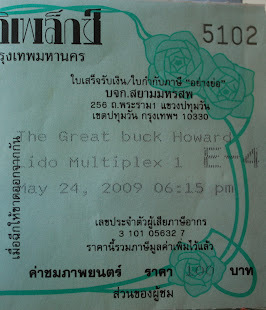 In the lobby area of the theater he had racks of books and magazines for his customers to read while awaiting the start of the movie. Upstairs in the upper lobby, Sawong left space for a reading nook, along with racks of books and magazines for patrons to peruse. Clearly the man wanted to create a stimulating atmosphere in every way. 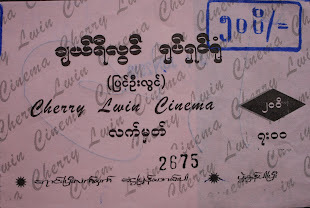 As glistening new multiplex theaters in nearby shopping malls entered the local market, finding new and creative angles to draw the crowds was a necessity. Corridor creativity: the design above was achieved by arranging the sides of old pop-corn boxes. 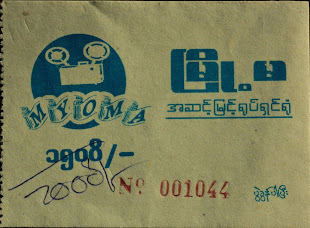 In 1996, Sawong decided to twin the grand single screen auditorium of the Kitti Rama, a measure taken to give movie-goers a greater viewing variety to choose from. Earlier this year, moreover, he opened a 3rd, much smaller auditorium in which he installed a digital projection system. Since the standard of movie projection has switched from 35 mm film to digital in the last few years, many struggling theaters, unable to afford the expensive new technology, have been forced to close. 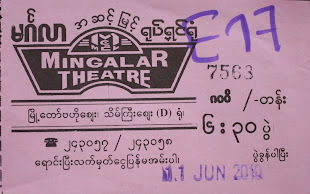 Theaters 1 and 2 were not given the digital treatment, thus had to close just as 3 opened. 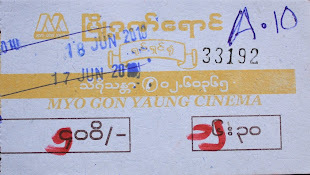 With the installation of a digital projection system, Sawong's theater had officially arrived in the 21st century. 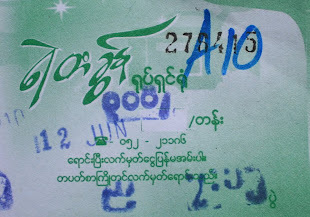 In May, however, while in the midst of constructing a brand new entrance and ticket counter for the new theater, a state building inspector made a visit. Apparently the materials used in the new auditorium were all considered flammable. The walls were all cloth, the flooring carpet. A fire hazard, it was a labeled. A death trap. 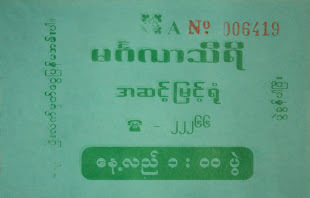 Soonthereafter Sawong received an order to cease and desist, finally bringing the grand old theater to its knees. Dimensional letters and an artificial eagle to scare away pigeons. The postmortem tour Sawong gave of the Kitti Rama was akin to a parent unveiling the corpse of their own recently deceased child. 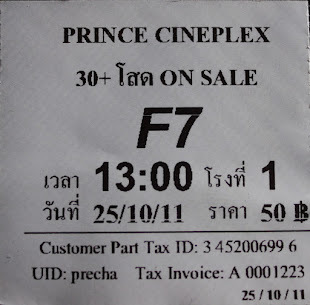 Just a few months prior he was busy making improvements to a functional movie theater, spending lavishly to compete with the newly arrived multiplex competition. Now his baby is dead. But like all things that end tragically, the victims must move on or forever languish in the past. 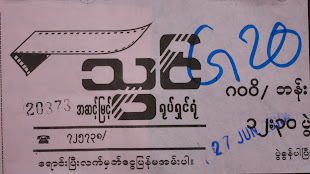 Sawong has indeed chosen to move forward, maintain the Kitti Rama as an entertainment venue of a different gauge. The Kitti Rama's lower lobby has been retrofitted with karaoke rooms.